This course will teach you the essential skills of navigating in the wilderness. Located in a forest near Melbourne, the course programme includes a morning of lessons and practical activities followed by a challenging afternoon navigation exercise in which to hone your skills. 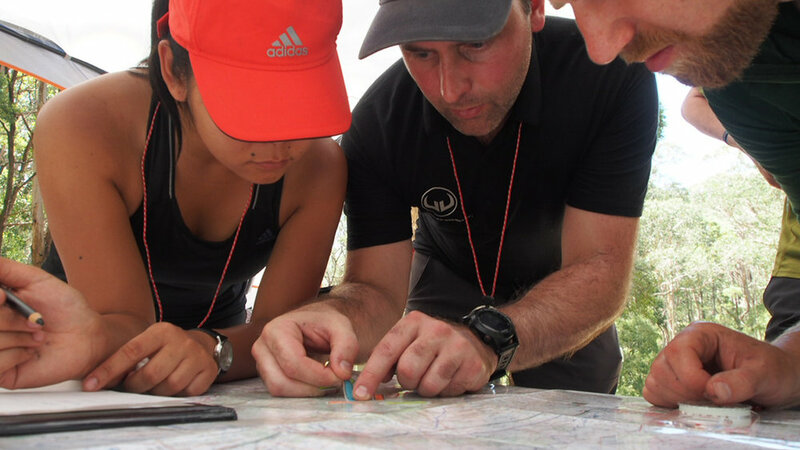 If you long to venture into the wilderness but you're not confident that you can find your way back out, this course will teach you the essential navigation skills to ensure your safe return. 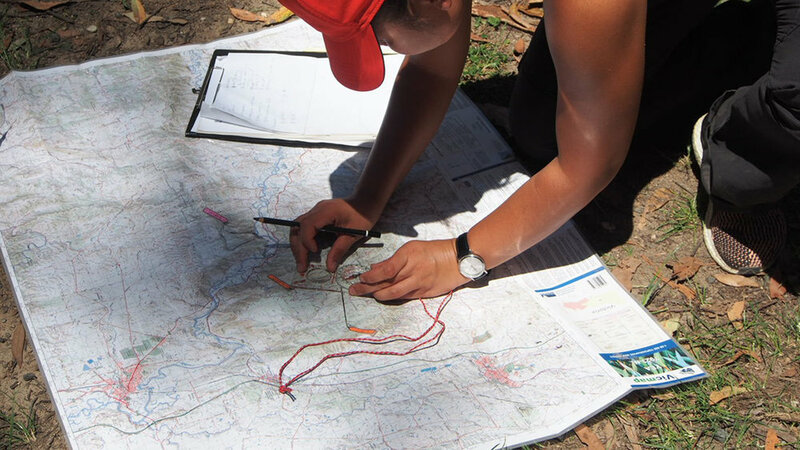 Located in a forest near Melbourne, the hands-on workshop style programme includes a morning of lessons and practical activities followed by a challenging afternoon navigation exercise in which to hone your skills. This is the ideal course for anyone looking to increase their navigation abilities for hiking, trail running or adventure racing. Journeying off the beaten path can be both daunting and dangerous if you lack the navigation skills needed to guarantee your return. Although they are fantastic tools, GPS and other devices cannot be relied upon as the sole means of finding your way. This course will teach you the fundamental skills to navigate confidently with a map and compass, so you can enjoy the wonderful rewards that await those willing to explore the wilderness. Location: Freemans Camp, Tallarook State Forest, Victoria, Australia (about and hour and a half drive north of Melbourne). Dates: Next courses: Saturday 18 May 2019; Sunday 2 June 2019; Saturday 14 September 2019. Choose from scheduled dates or contact us to arrange a custom booking. Inclusions: Maps and compasses, first aid and safety equipment.